The KSO-366,398,399 series collecting chambers are designed for installation in the RU 6-10kV block boxes of modular buildings. 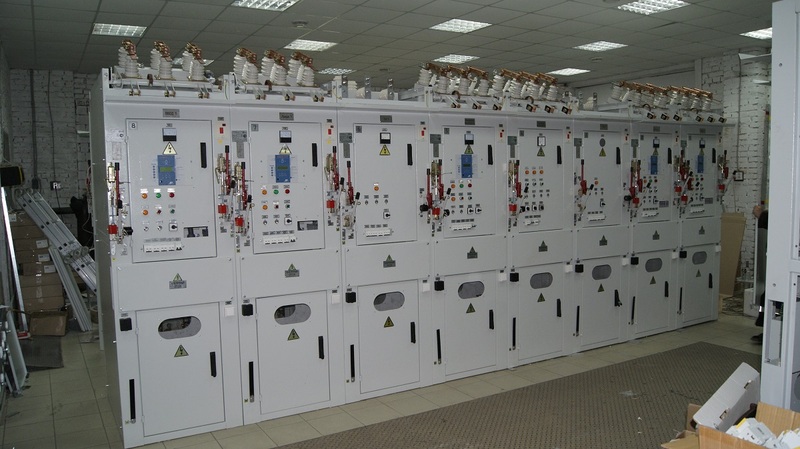 The KSO-399М series chambers with minimized dimensions are designed for indoor installation in capital buildings and substations with limited space. 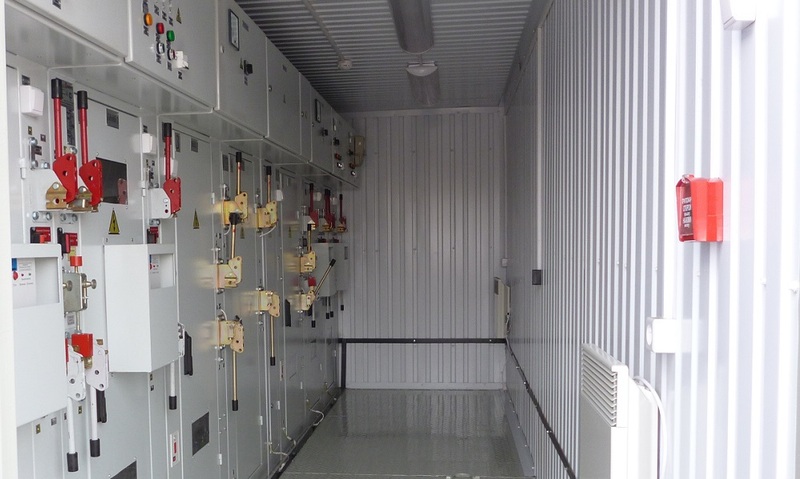 The KSO-303 series collecting chambers are designed for installation in the RU 6-10kV block boxes of modular buildings, indoor installation in capital buildings and substations with limited space. 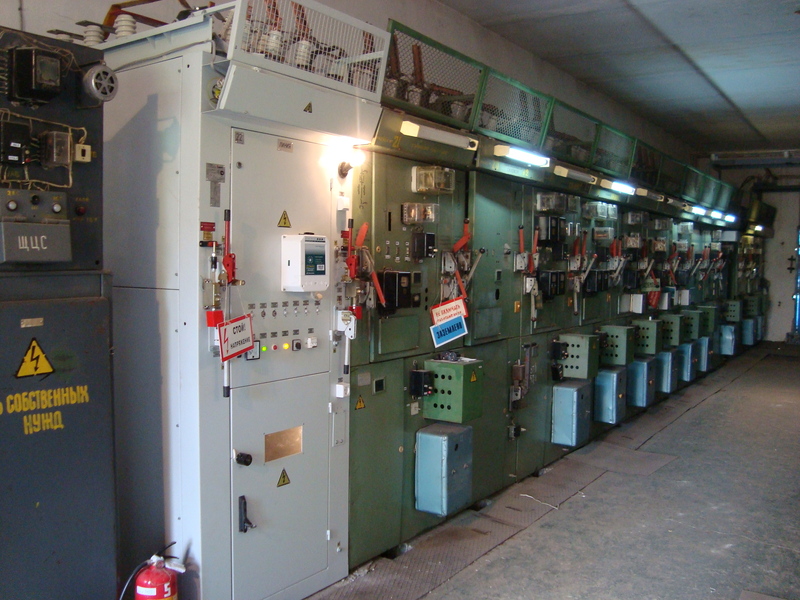 The KSO series chambers with the 6 and 10 kV nominal voltage and 50 Hz three-phase alternating current are designed for application in network distribution devices with an insulated neutral point or with a neutral point grounded by means of a ground-fault neutralizer.